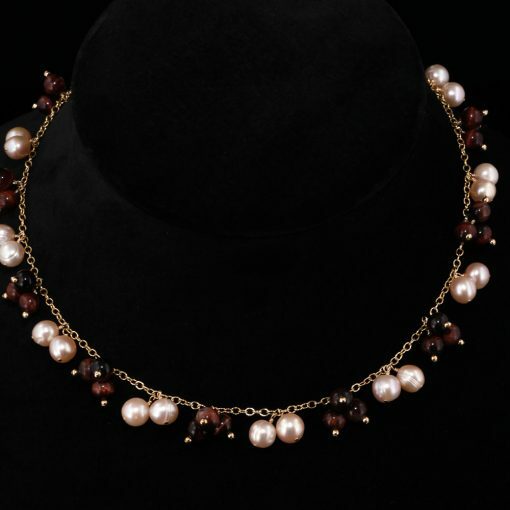 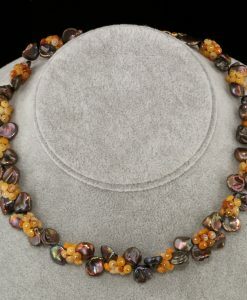 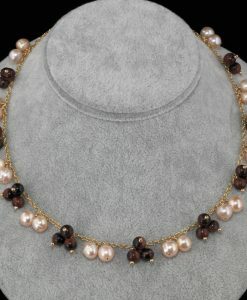 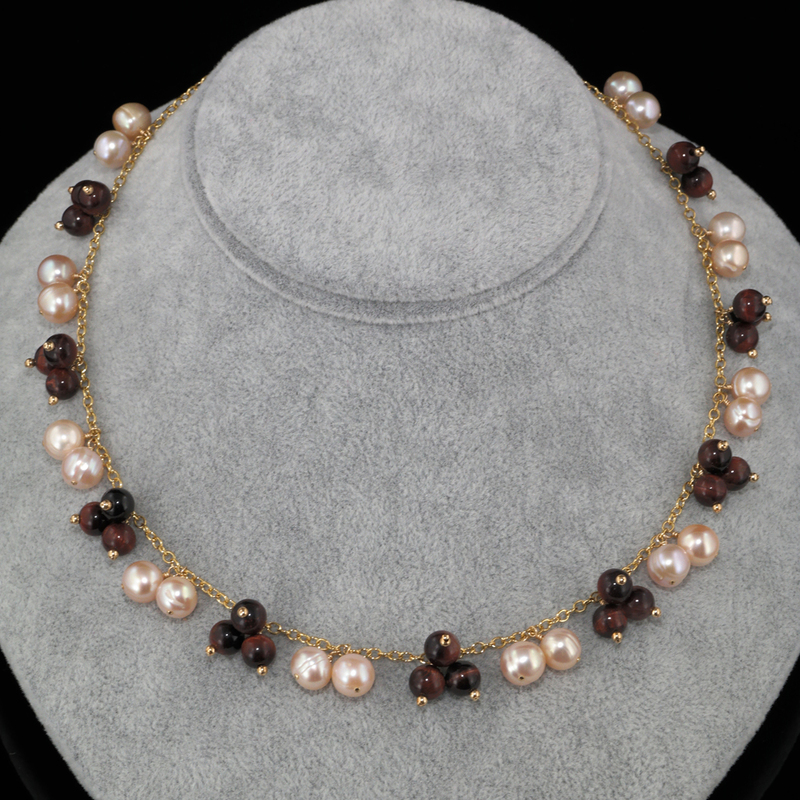 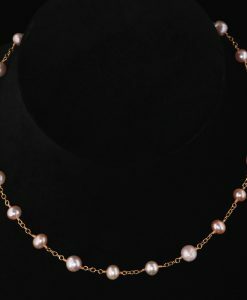 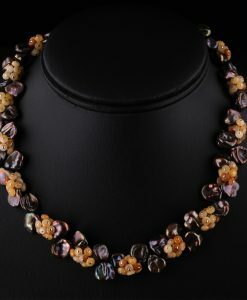 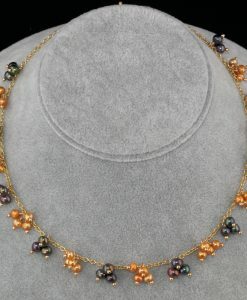 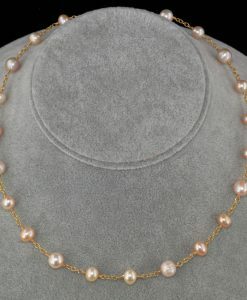 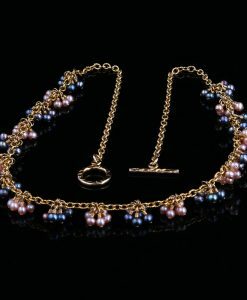 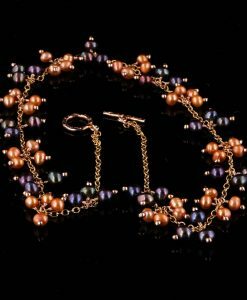 Tiger Eye gemstones accented with gold beads are combined with pink freshwater pearl dangles on gold chain. 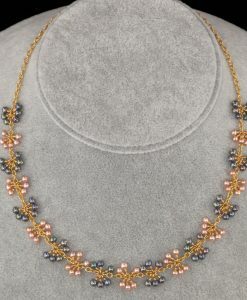 All metal components are 14/20 gold fill. 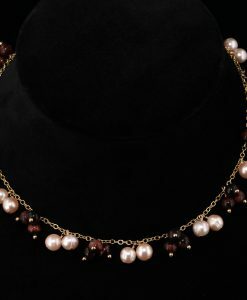 Necklace is 17.5 inches with a toggle clasp.